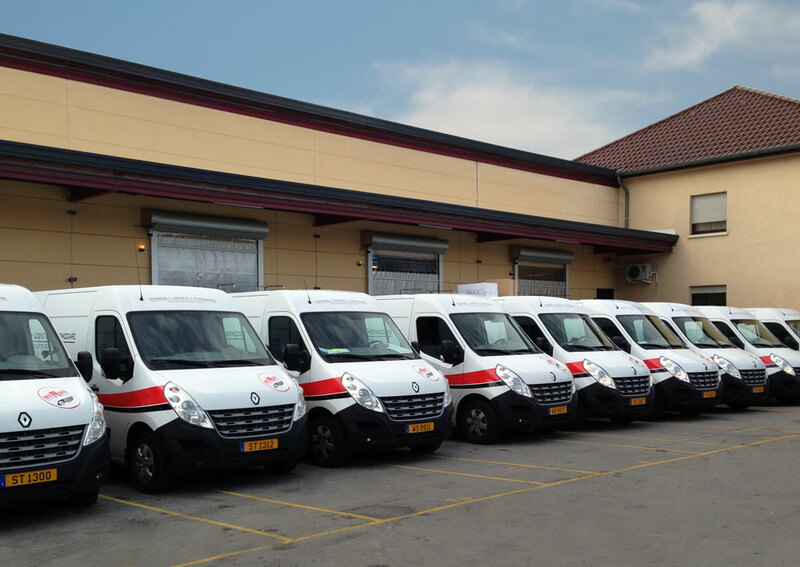 Interoute has received 13 Thermocare vans specially equipped for transporting pharmacieutiques products according to the new guidelines G DP ref 2013 / C 343/01. Interoute has invested more than half a million euros to prepare for the introduction of the new guidelines G DP ref 2013 / C 343/01. The company has aquired 13 trucks, 5 Vebabox, 2 distribution trucks, 1 city and 2-trailer semi-trailers all with temperature controlled cargo space 15-25 ° C. These vehicles will be operational from 9 septemnbre 2013, entry into force of the new European directive. Interoute is ready now for the apllication of new guidelines G DP ref 2013 / C 343/01 for the distribution of pharmaceutical products in Luxembourg, Belgium and the Netherlands.